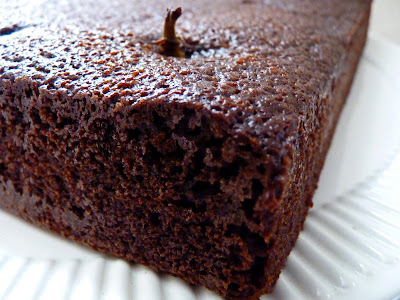 Baking a Better Holiday: Chocolate Lovers & the Gluten-Free, Unite! We can thank our food blogger friends this holiday season for delivering to us a bundle of terrific baking recipes ranging from cakes to breads. Here’s the second batch we received as part of our focus this month on baking with extra virgin olive oil. It will satisfy chocolate lovers and those who are are gluten-free. You may recall we got these recipes after we challenged some talented food bloggers to create baking recipes using our olive oil and flour from our baking pals at Bob’s Red Mill Natural Foods. The bloggers delivered big time, including the recipes below.